This is the continuation of the Best Herbal Oils for Hair, Cooking & Aromatherapy Series. 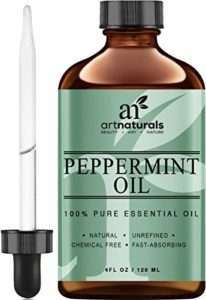 Peppermint oil has been used for hundreds of years in medicine due to its therapeutic benefits. It is produced from the peppermint plant usually found in Europe and North Africa. Peppermint is a hybrid of water mint and spear mint. 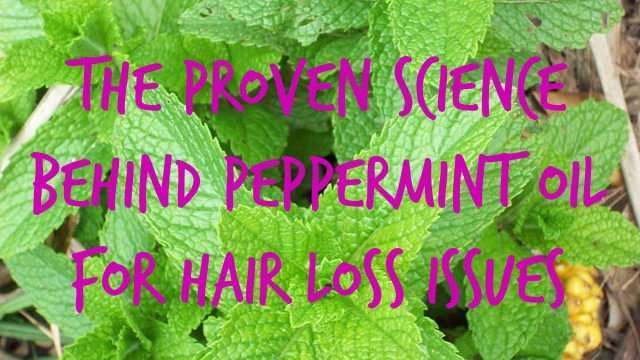 Peppermint oil has anti-fungal, antioxidant, antiseptic, antimicrobial and antibacterial properties, which makes it an excellent treatment for hair loss issues. …Our experimental data suggest that 3% PEO facilitates hair growth by promoting the conservation of vascularization of hair dermal papilla, which may contribute to the induction of early anagen stage. In addition, PEO effectively stimulated hair growth in an animal model via several mechanisms and thus could be used as a therapeutic or preventive alternative medicine for hair loss in humans. Scalp issues like dandruff, itchiness & inflammation. 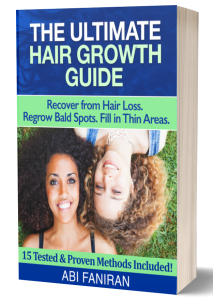 Bald spots and thinning areas. For scalp issues such as dandruff, itchiness and eczema, combine peppermint oil with carrier oils like jojoba oil, coconut oil, neem oil, cranberry seed oil, lemongrass oil and calendula oil. For bald spots and thinning areas, combine peppermint oil with emu oil, Jamaican black castor oil (JBCO) or clear castor oil, pumpkin seed oil and burdock root oil. For increasing hair growth rate, combine with grapeseed oil, avocado oil, neem oil for a massage oil. You don’t have to use all the carrier oils recommended above. Start with 1 – 2 in each category then based on the results, you can mix and match with the rest. This way, it’ll be easier to identify what’s working and what isn’t working so you can adjust your regimen accordingly. To boost the effectiveness of the treatment, you can add peppermint oil to your shampoo and conditioner just before application. You can also combine more than 1 essential oil. Rosemary and lavender essential oils blends well with peppermint oil. I will be writing a separate article on combining essential oils effectively later on. 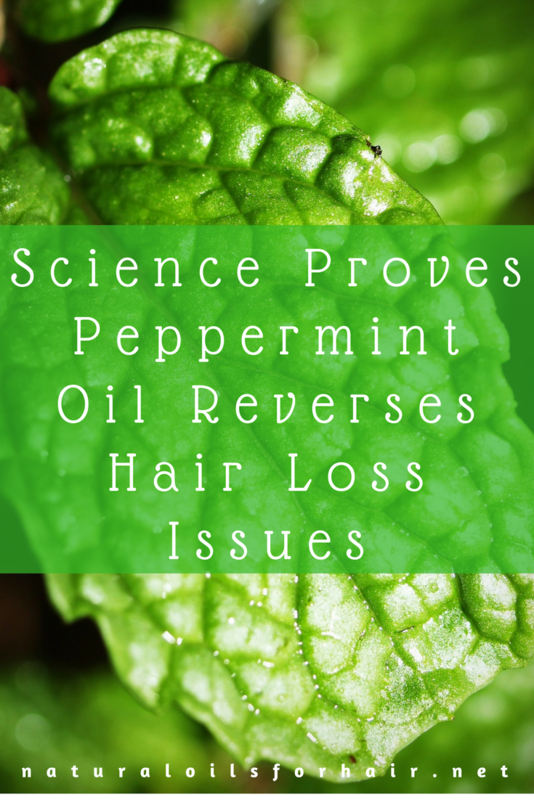 In addition to hair loss treatment, peppermint oil is used in aromatherapy for its therapeutic benefits. It provides a soothing and calming effect on nerves. There’s a whole chapter in there dedicated to using essential oils to achieve hair growth goals. Learn more and grab your discounted copy HERE.